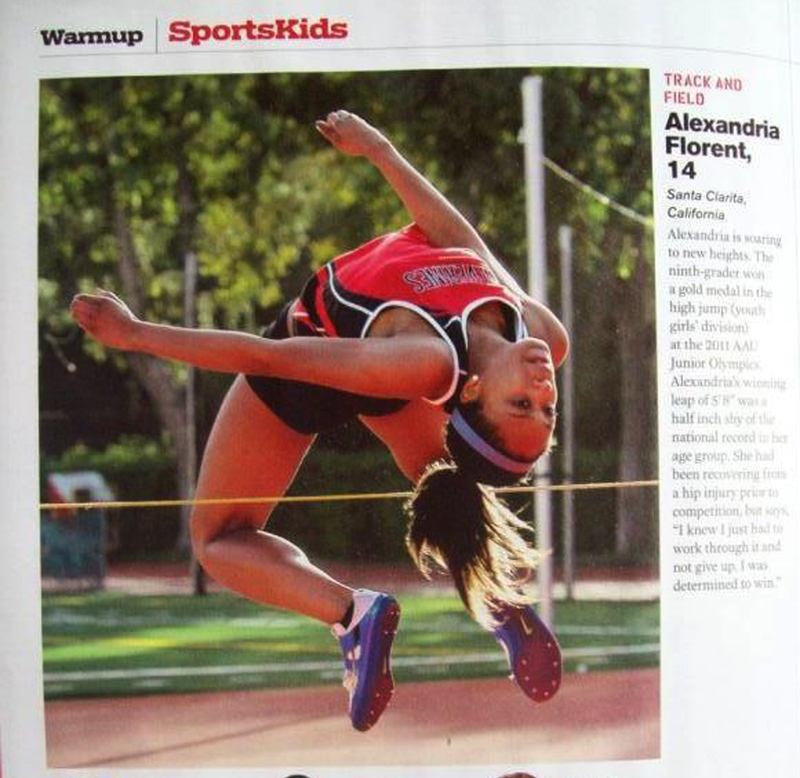 Fourteen-year-old Alexandria Florent of Santa Clarita was picked as an athlete of the month and is featured in the April edition of Sports Illustrated Kids magazine. 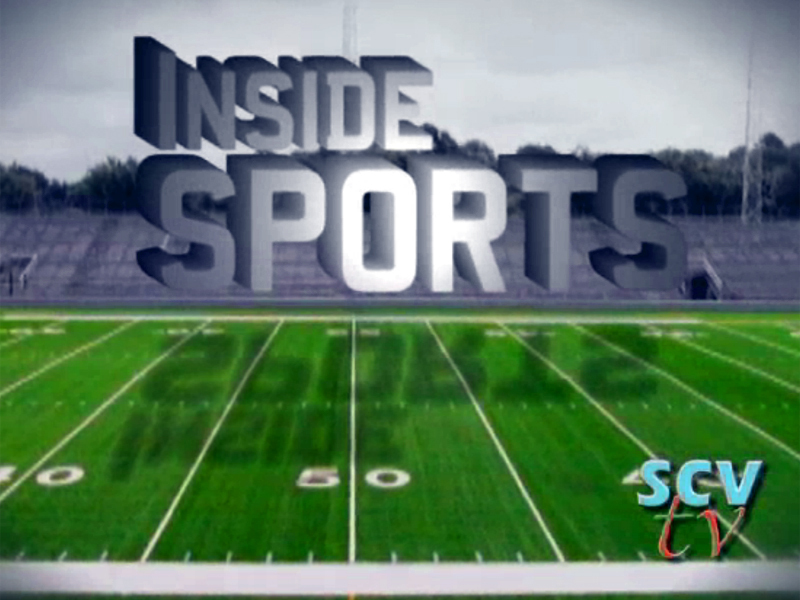 A freshman at Harvard-Westlake High School where she runs track and plays volleyball, Alexandria caught the attention of SI after she won the gold medal in the high jump at the AAU Junior Olympics in New Orleans in August. Her winning jump of 5-feet 8-inches was half-an-inch shy of tying the age group (14-year old) record set in 1988 by Amy Acuff (a four-time Olympian and former UCLA track star). 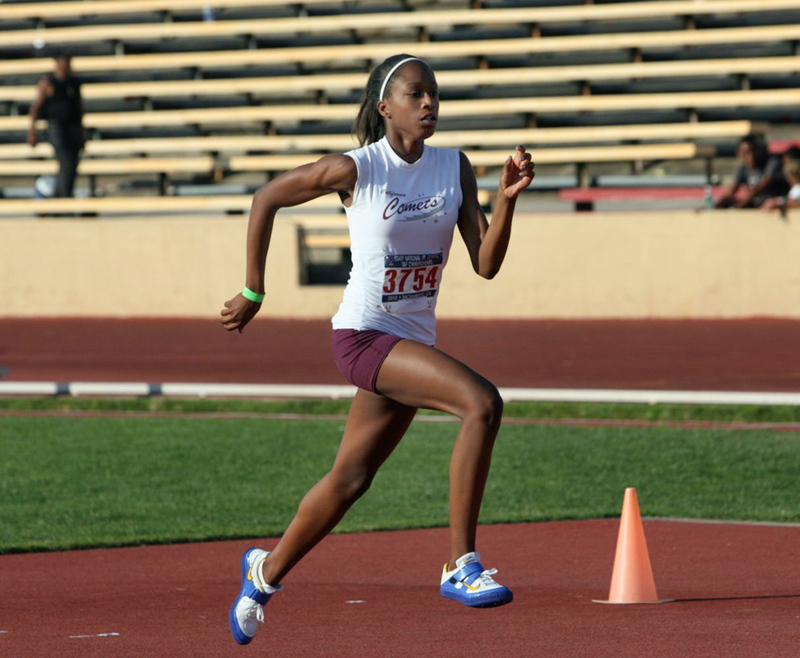 Alexandria started running with the Santa Clarita Lightning Warriors track program when she was 5 years old. At age 11 she started having problems with her growth plates, which caused too much pain during sprint training. So she turned to the high jump. In her first year high jumping, Alexandria was ranked No. 4 in the country among 11-year-olds. A year later she was No. 1, slipped to No. 2 when she was 13, but regained the No. 1 spot among 14-year-olds. Now as a freshman and standing 6 feet tall, Alexandria is ready to jump over the world.